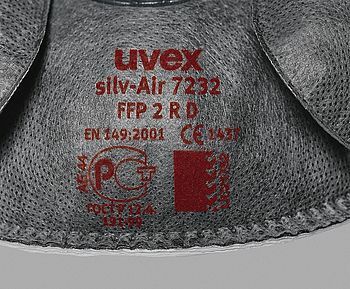 The uvex silv-Air c product family consists of classic folding and cup-shaped face masks which fit different face shapes. 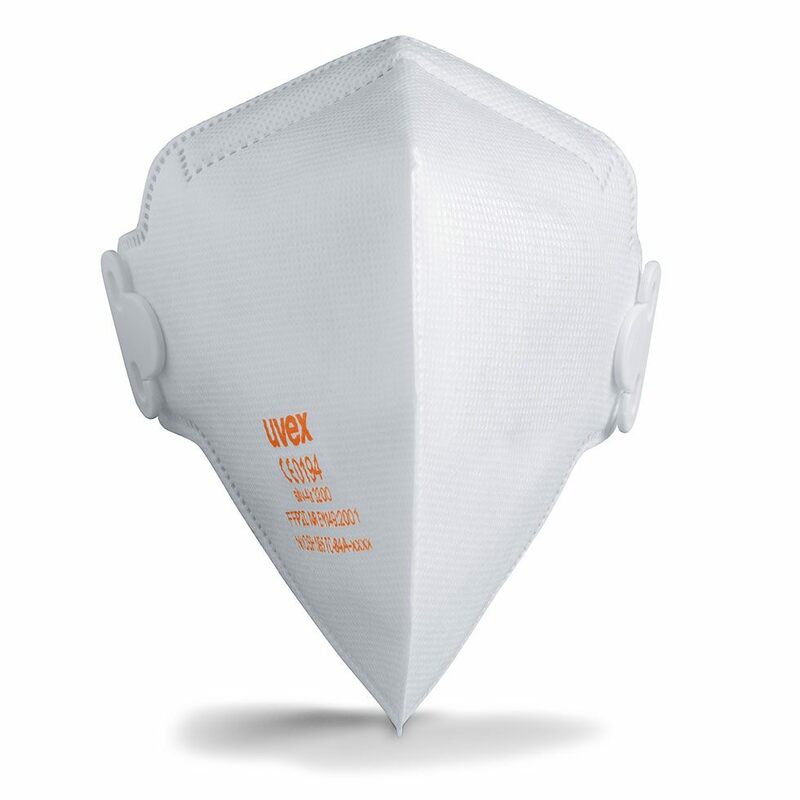 Headband lacing system and integrated sealing lips in all protection classes make it easy to fit these masks correctly – and to wear them comfortably for long periods. 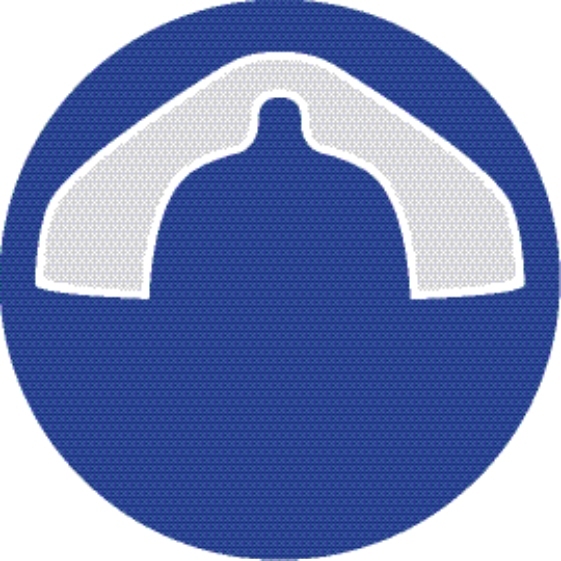 The soft sealing lip in the nose area provides for a secure, pressure-free fitting.